Why use a supplement to support respiratory health? Because the right ingredients can work with the body's own immune response. 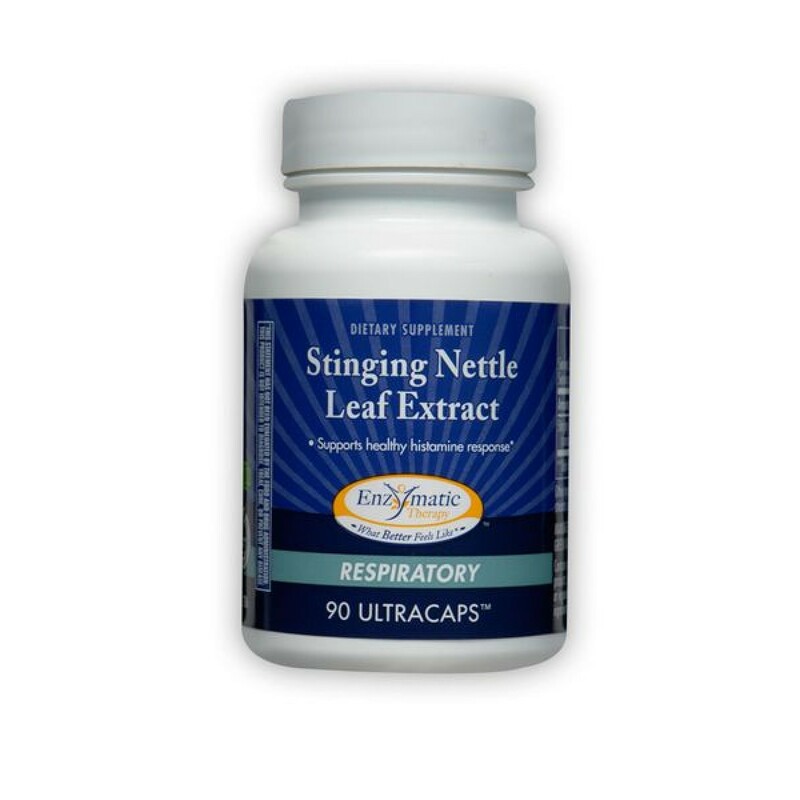 A good supplement can give your immune system a boost and support respiratory health during the critical times when it needs it the most. 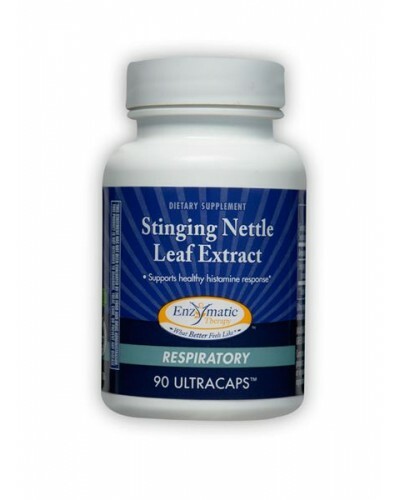 Why use Stinging Nettle Leaf Extract? 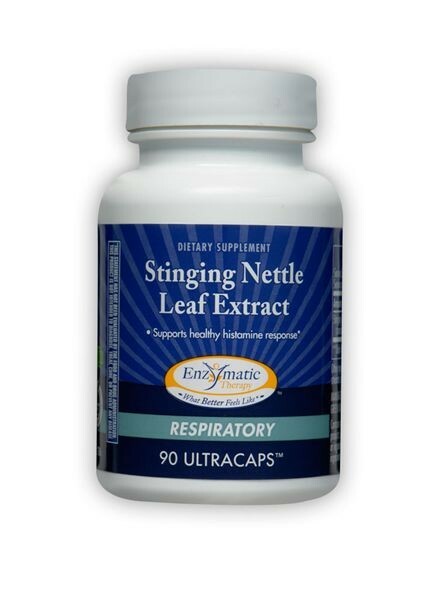 Stinging nettle has been appreciated for its unique advantages since ancient times and is one of the most widely used herbs throughout Europe. Standardization brings out the plant's optimum benefits, and puts them in a convenient, supplemental form. ETI is an FDA-registered Drug Establishment and an AFSII-certified producer of particular organic product(s). Other Ingredients: vegetable polysaccharide capsule, magnesium stearate, and silicon dioxide.